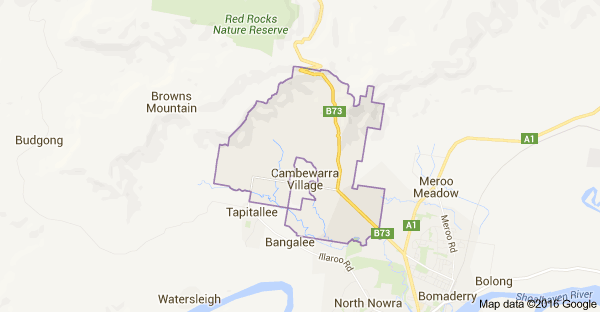 Do you live in Cambewarra and are looking for a top quality Cambewarra Electrician? We realise how hard it can be to find a quality Cambewarra Electrician but this is where Power Source Electrics can help you. We are the Cambewarra electrical specialists with over 10 years experience in both domestic and commercial electrical services. We will take on any electrical job no matter how small or complex it is. Power Source Electrics is a certified and fully insured electrical company with an excellent reputation for providing quality electrical services. Our Cambewarra electricians are friendly, professional and knowledgable and will always leave your home or business tidy. From installing power outlets right through to complete home rewiring, our electricians will give the same high attention to detail to every job and will ensure that every job is completed safely and correctly the first time round. For all your electrical needs, don't hesitate to call your local expert electrician in Cambewarra Michael on 0433 363 675.